Quality over quantity. 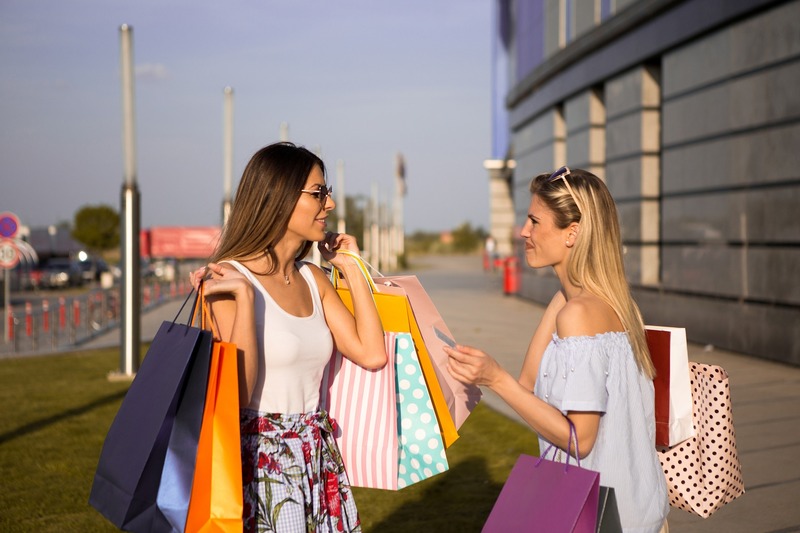 It’s a practice we apply to friendships as we get older and try to keep in mind when buying gifts during the holidays, but who would have thought it would ever apply to marketing? Of course, your instinct as a marketer is to reach as many consumers as possible, but it’s actually the quality of those you reach that matters more than the quantity. Why? Because at the end of the day brands need to actively engage consumers in order to convert them into customers — and no one does that better than micro-influencers. Micro-influencers live in the ‘sweet spot’ of social media in that they do not have too many or too few followers. They are more affordable than celebrities and will provide a better ROI. On average, the content promoted by micro-influencers and nanoinfluencers has 10 times the engagement rate of celebrity-sponsored posts. But why? Recently, Instagram infamously abandoned their traditional chronological feed for a new algorithm focused on relevance. While this shift caused an uproar from many brands utilizing celebrity endorsements, it was a blessing in disguise for micro-influencers. 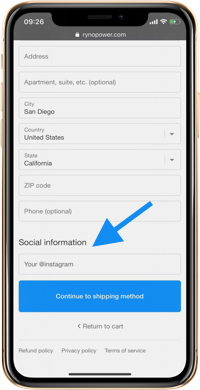 Now, instead of chronologically viewing content, users are shown content that Instagram has identified as more relevant to them. This means instead of seeing Kim Kardashian incessantly posting about waist-trainers, users are seeing posts of their friends and smaller influencers who they actually engage with. The algorithm also acts cyclically, meaning the more a user interacts with certain content, the more they will see similar content (regardless of whether that content comes from those they know or simply those they feel like they know through social media). Although celebrities often have millions of followers the reasons they are followed varies considerably. Some followers may be fans, some may be critics, and others may simply follow to keep up on the latest gossip. Long story short, just because they are following, doesn’t mean they are engaged. In contrast, those who follow micro-influencers are usually interested in a specific niche market. Since their interest is on the actual niche, rather than a celebrity facade they are more likely to engage with the content. Let’s be honest, celebrity endorsements are completely transparent. Consumers are smart, they know that celebrities are paid a lot of money for their endorsements. They also know that it’s unlikely the celebrity actually likes or even uses the products they endorse. 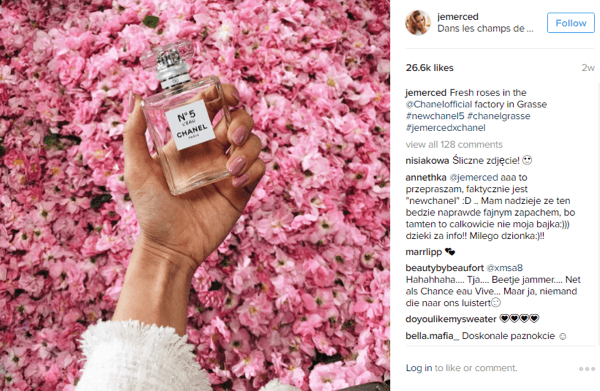 Even though some micro-influencers are paid to promote products, they are paid considerably less than celebrities. They also incorporate promotional content into their actual lives and use their authentic voice rather than posting brand-curated content. So, even if consumers identify a micro-influencer’s post as sponsored, they are more likely to trust it because they already trust the voice it’s coming from. Influencer marketing is (and likely always will be) a balancing act between relevance and reach. 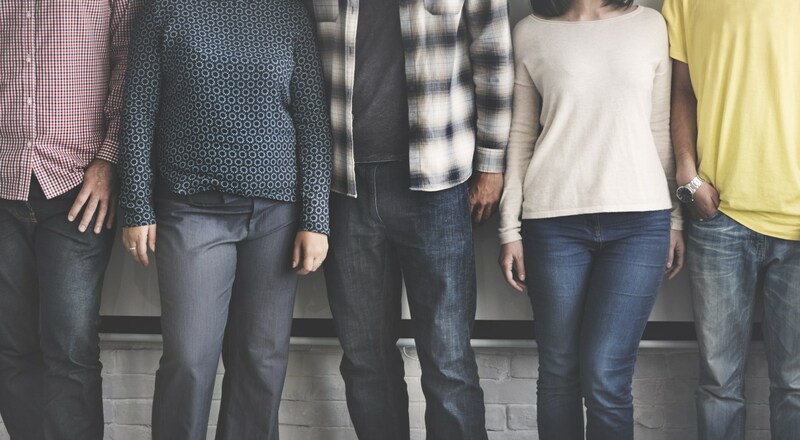 Although we tend to see strength in numbers, the quantity of consumers you reach is irrelevant if none of those consumers are interested in your product or service. Fortunately, partnering with micro-influencers who already live in the same niche as your brand ensures that your message is being promoted to an interested and engaged audience. While it may be difficult to let go of the ‘bigger is better’ mentality, in the realm of influencer marketing, less actually is more. All you have to do is find the right micro-influencers for your brand and that is exactly what Gatsby does. By identifying and activating the most effective micro-influencers from within your existing customer base, we help ensure that your marketing campaign reaches its intended audience. Game, set, match.